Jennie you need to realise that it was a matter of safety. From my years working in the railway sector, I do understand the Government's position. You need to put on a different hat to appreciate the safety issue. Yes, it is a safety issue and there have been complaints about safety. 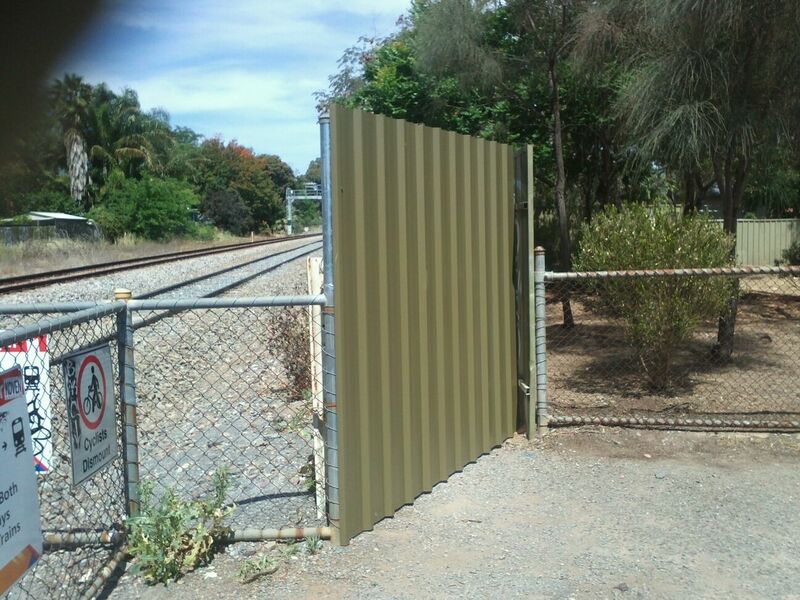 The request to ARTC was to replace the fence with a new and effective barrier. In the end their decision was made on cost and care factor to residents (none) and not safety. The way it is now is even worse. You would not have liked to see the emails from those who got off the train at Millswood Station yesterday afternoon to find the pathway had been fenced off, they were not happy. 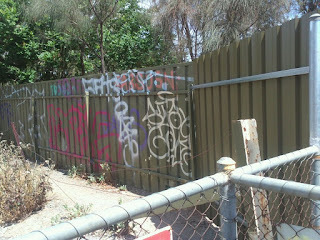 After calling Kate Ellis' office on Friday I have been assured that the fences will be removed on Monday. The closure will then be publicly consulted and people will get an opportunity to say why it should remain open. Hopefully, these representations will not fall on deaf ears. It will be then time to write your letters and sign petitions to get it to be upgraded and remain open.